He is the best known and most loved of all fictional private detectives. He has been immortalized in books, films, games and plays. There is scarcely a person alive who has not heard of the man who lived at 221b Baker Street. 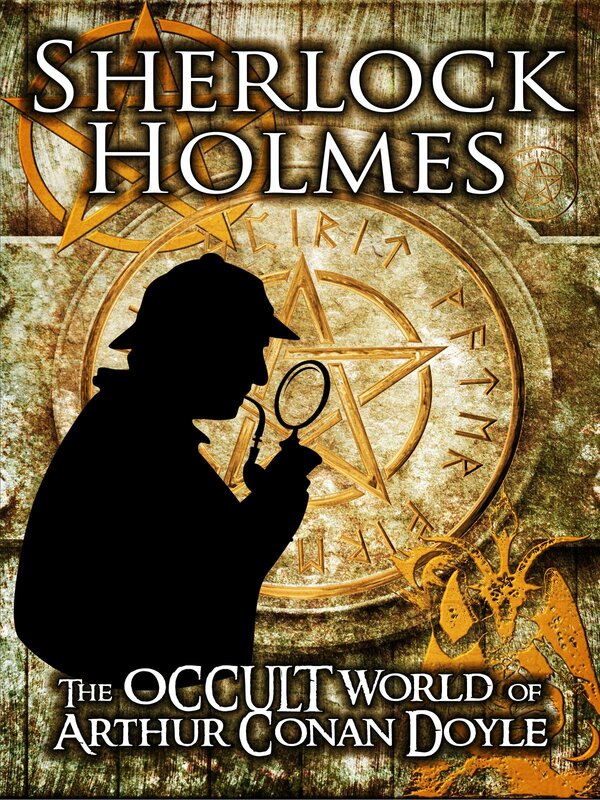 But what if we were to tell you that Sherlock Holmes actually did hold secrets locked away in his tales and character by the author, Sir Arthur Conan Doyle?